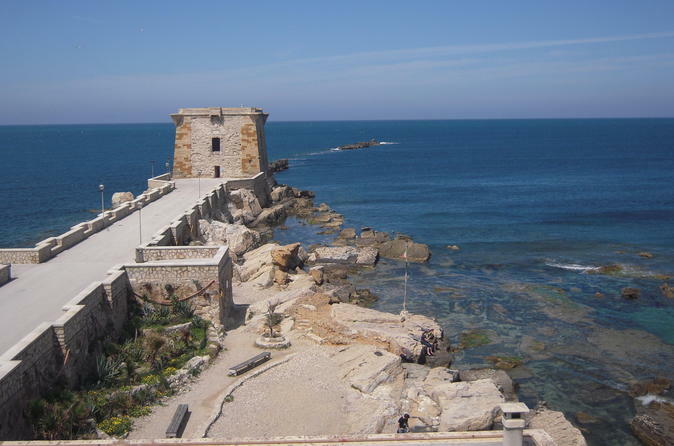 This private shore excursion, departing from Trapani, provides a great overview of Sicily. 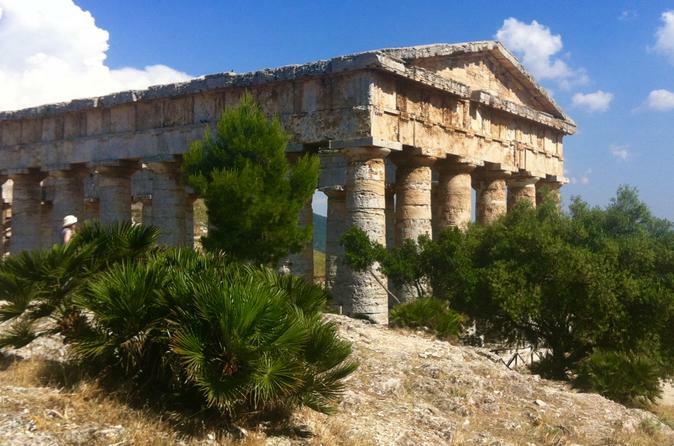 Relax on a scenic drive through the Sicilian countryside to reach Segesta, a well-preserved Greek archaeological site that has inspired generations of travelers and artists. Next, explore the medieval town of Erice where you can enjoy a panoramic view of Tripani, its salt flats and the Egadi Islands. Pricing is per vehicle with a maximum of 4 passengers. 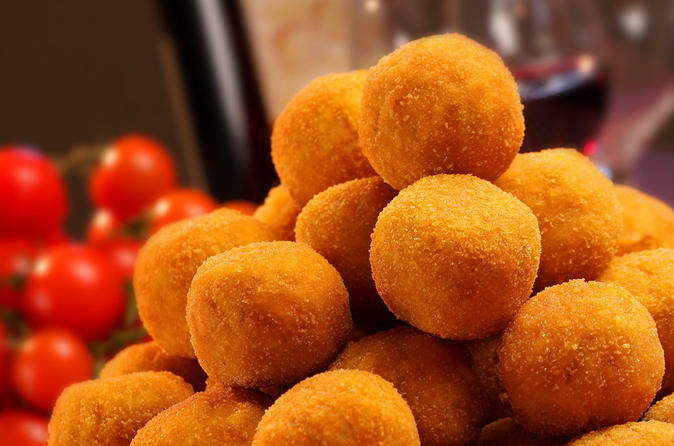 This is a guided walking tour that gives you the chance to discover the real and simple Sicilian life in a timeless reality. The Photo Tour is a guided sightseeing tour on private minibus through the main streets and squares of the city. Along the tour, you can take pictures every time the bus stops. 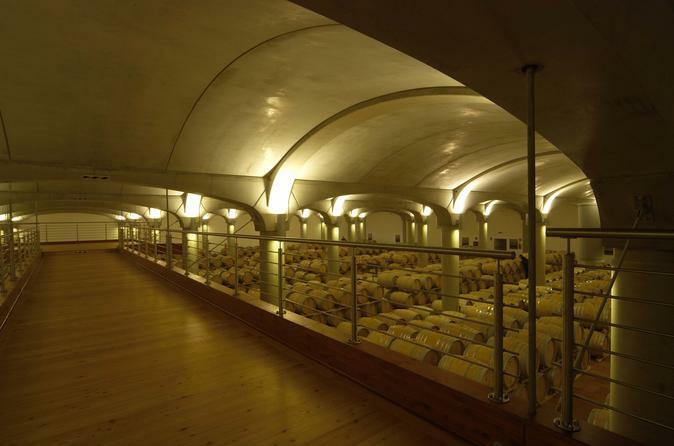 An experience through the tradition of wine cultivation in the Western Sicily and its beautiful vineyards. 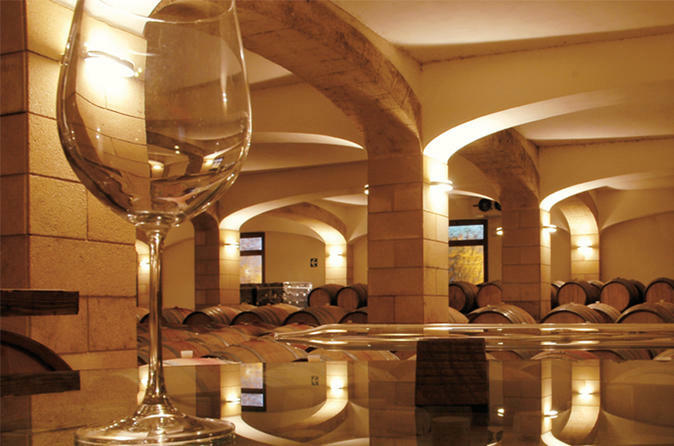 This tour is an absolute pleasure for wine lovers. This tour combines different aspects of western Sicily: the Phoenician, Greek and Arab heritage. Vineyards, olive plantations and salt pans characterize the landscape. Visit with a local guide the Archeological Park of Selinunte- among the most impressive Greek ruins of Europe. The Arab quarter of Mazara boasts the unique Kasbah and the lovely Piazza della Repubblica, with the Norman cathedral which leads to the seafront and a series of fascinating narrow streets. 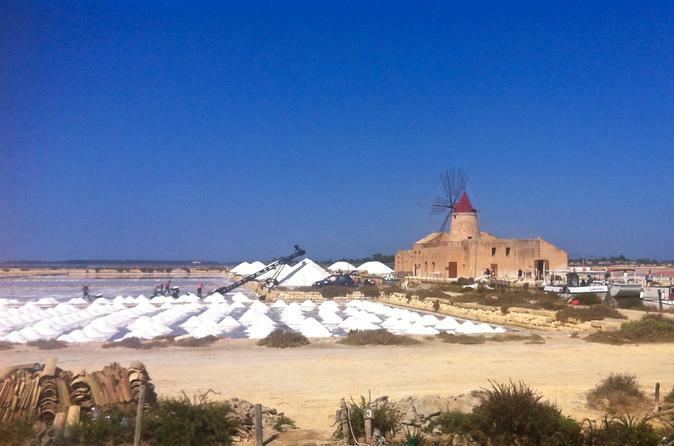 The coastal area between Trapani and Marsala, with its salt pans and old windmills, is a lovely landscape protected by the WWF. Tours are private, customizable and available for larger groups as well. 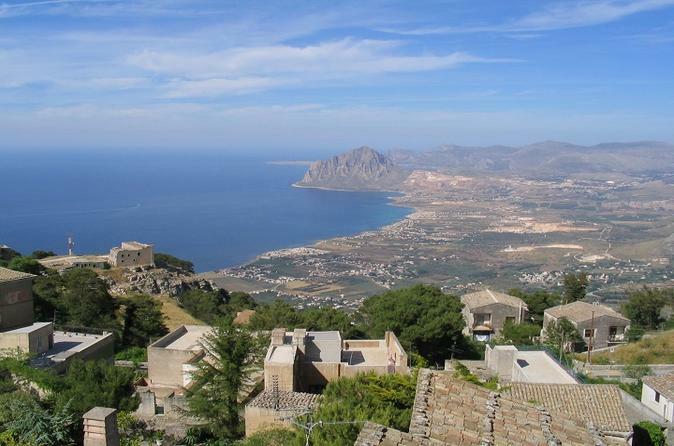 Private shore excursion to Segesta and Erice from Trapani with English speaking driver and comfortable ride. 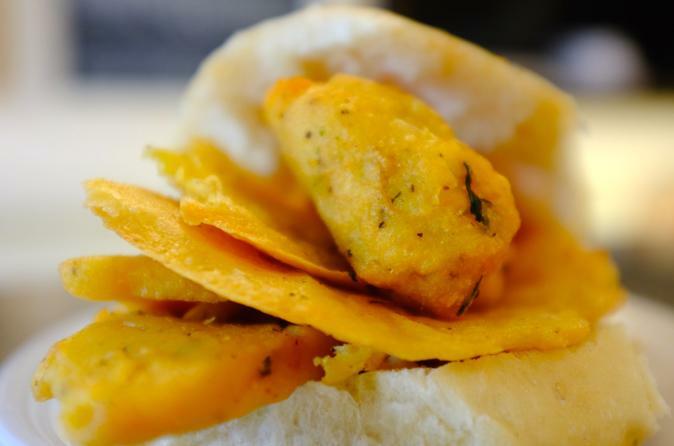 With the street food tour, participants have the chance to discover the real poor food but also, the architectural riches of Trapani city. 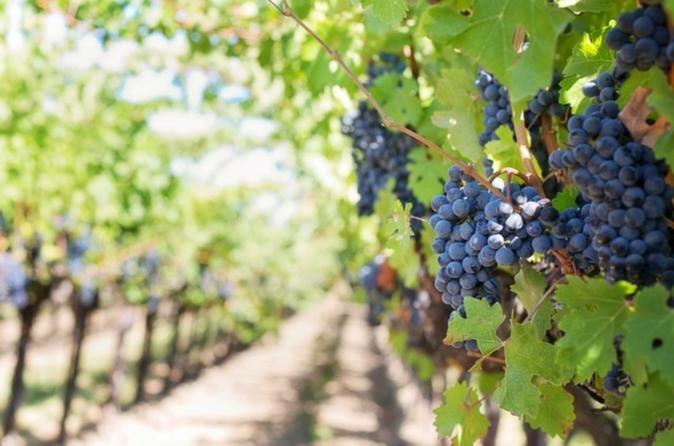 The wine tour aims to raise awareness of the Sicilian traditions during the grape harvest, bringing guests to discover the whole process, from grape harvest to bottling the wine. Choose between two different options to discover the world and colors of Donnafugata through guided tours, professional tastings and refined pairings.